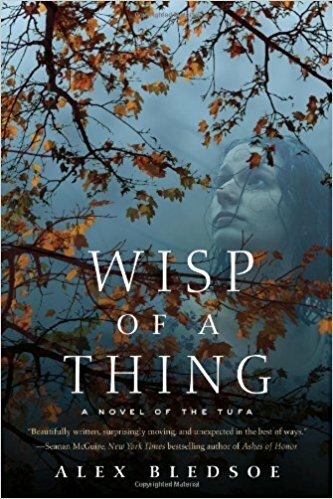 If you enjoyed Alex Bledsoe’s first Tufa novel, The Hum and the Shiver you’ll be happy to hear that, Wisp of a Thing is more of that. Not more of the same (not by a long shot), but more magical realism, more mists in the mountains hiding secrets that aren’t there for you to find – secrets that will reveal themselves in their own sweet time and in turns tease you, ignore you, or use you, along the way. The Tufa know what and who they are, and they know who us mortals are. Masters of staying hidden, the Tufa people usually have no interest in letting strangers in on their secrets. Rob Quillen is learning about hiding. A finalist on a televised talent show, his girlfriend was killed in a plane crash on her way to see him compete in the finals. Drowning in grief, Rob just wants to hide from the world for a while. And where else to hide than the Great Smoky Mountains? Rob has the Tufa look about him, which may be why another singer told him of the Tufa music of Cloud County, Tennessee, and that if Rob found the right Tufa song, his broken heart would mend. Did this other singer think Rob a lost Tufa? Upon arriving in the rustic village of Needsville, Rob discovers the most amazing music he’s ever heard. He hears it and enjoys it, but he sure doesn’t understand what’s just below the music, or what just the right circumstances allow him to see. It’s funny, because Rob thinks the universe revolves around him. It’s kinda cute and endearing how he thinks all this is about him. Rob is about to have the most surprising week of his life. You know how the right piece of music can pull you right in? Maybe you’re having a bad day, maybe you’re restless and distracted, and then you listen to the soaring brassy themes of some John Williams music or the railroad track rumble and sizzle of distorted guitar in a rock song, or whatever kind of music floats your boat, and suddenly you feel centered and grounded? Alex Bledsoe’s writing is a bit like that too. His prose pulls you right in, pulls you right into a forgotten mountain town, pulls you right into secret histories, family feuds, and the forests and mists that hide it all. Then it makes sense there would be music in this book, right? Oh yes, there is music! Wisp of a Thing is full of songs and verses, and these are words that have power. And people who have power tend to like to keep it, which means words have been hidden and buried. And the best person to find something that’s been buried is someone who is nearly a ghost herself. 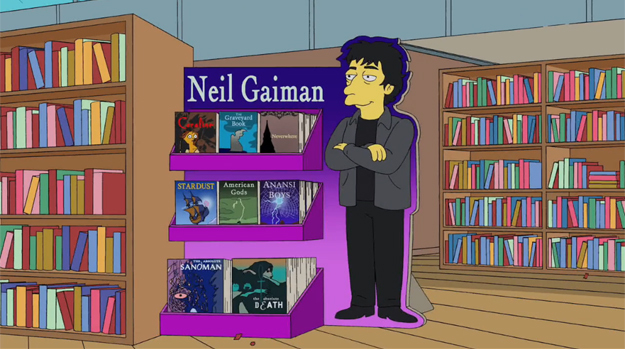 Neil Gaiman, how do I love thee? let me count the ways. My not nerdy friends have heard of you, so we can easily discuss your books without them thinking I’m too weird. You allowed yourself to be Simpsonized! You wrote one of my most favorite novels, American Gods. Also, I loved Coraline, Stardust and The Graveyard Book. you refuse to be shoe horned into any specific genre. You write what you want, when you want it, and I can’t wait to read it. you’re friends with Tori Amos and Terry Pratchett. 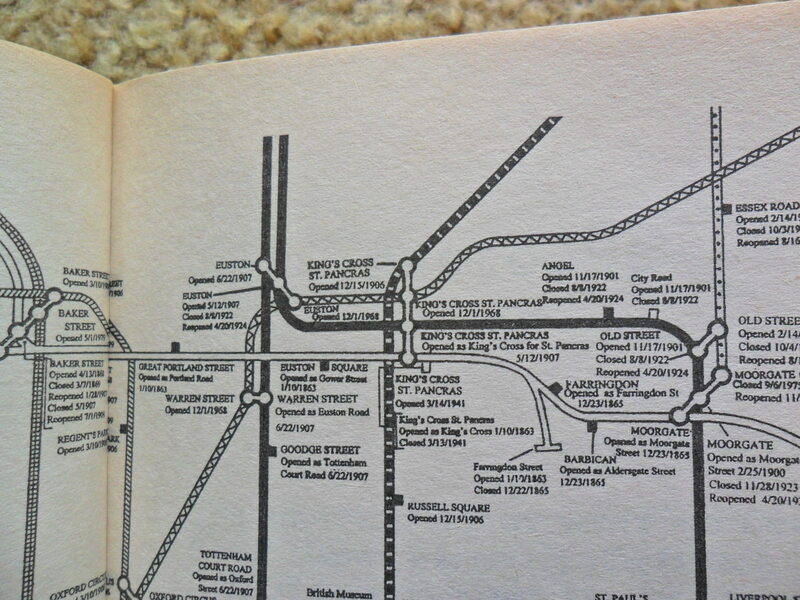 And my adoration for you started with a little book called Neverwhere. One of your earlier works, and certainly not your best, it was within it’s pages that I became first hooked on other worlds, on magical realism and urban fantasy, on the worlds that existed beyond the door, on a modern and more scary version of Narnia. Poor Richard Mayhew, he never knew what hit him. She was young and in trouble, so he decided to help a young woman named Door. What was Door running from, and how can bumbling Richard possibly help her? Her world is London Below, and his is the real world. Or is it? More exists in London than Richard could possibly imagine, and he’s about to meet it head on. 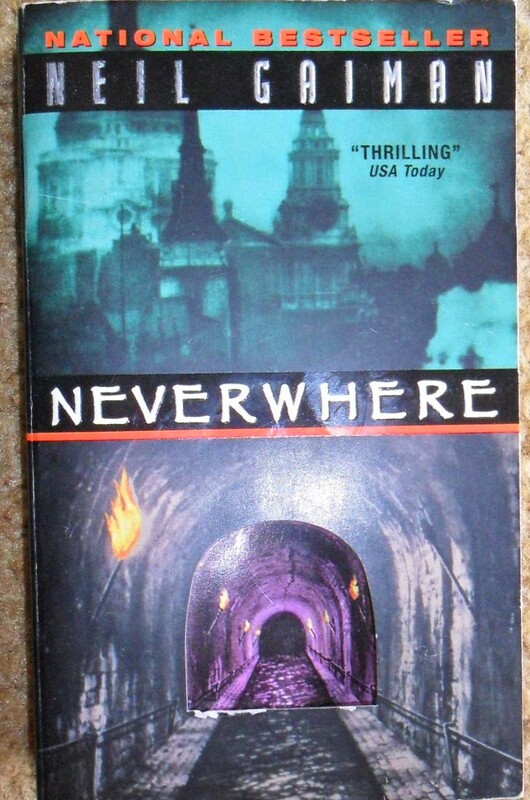 If you’ve read Neverwhere, you know of the magic that lives in these pages. And if you haven’t? get thee to a bookstore! and then head over to Stainless Steel Droppings, where a read along of Neverwhere will be starting in a few weeks. 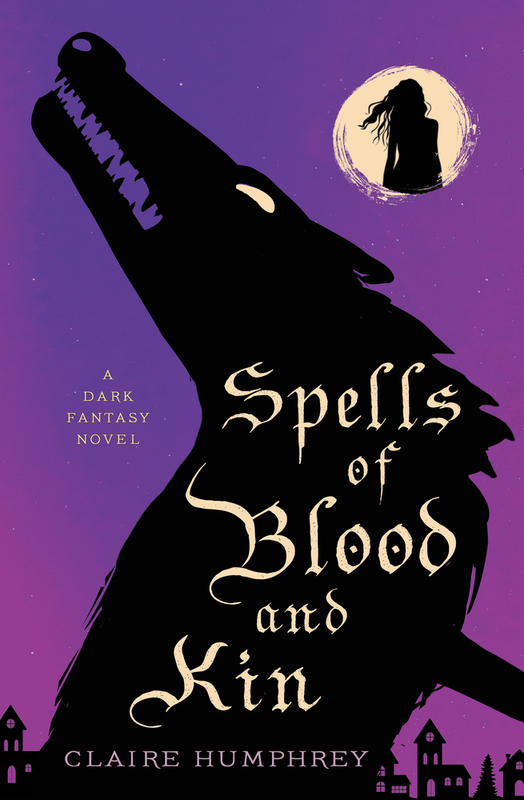 Are you ready for a spring of magical realism, urban fantasy, and London Below? The truth has teeth and claws that bite and tear. We turn the truth into stories to hide the scars and soften the blows, and help us forget where the bodies are buried. Except when the story is true. Those are the ones that bleed the longest. How is it that a retelling of an obscure myth can carry so much truth as to be unbearable? How is it that I can look to nearly any passage in The Folded World and say “ah yes, that’s exactly how the world really is”? Picking up immediately where The Habitation of Blessed left off, at the beginning of The Folded World Brother Alaric is given the opportunity to pluck more books off the tree. He randomly chooses three books, and he and the other monks begin copying; trying not to pay attention to what they are reading, endeavoring not to succumb to the power of memory, as Brother Hiob did. They have to copy fast, these books are living things and have already begun to rot. Put together in a similar style as Habitation of the Blessed (and you really must read these novels in order), we learn the stories in each of the three books as Alaric is copying them, but unlike Alaric, we are free to be seduced by them. The three narratives twist and tumble around one another, leaving hints here and there of things that happened, or perhaps things that are to come. Valente’s prose is as always, so beautiful you want to cry, filled with metaphors that at first blush seem like they shouldn’t work, but with laughter on the lips you find they work perfectly. I need to open the monster Thesaurus I just bought, so I can find the word that means “more incredible that I could have ever thought possible”, and use it to describe The Folded World. I wanted to read this entire book out loud, just to see if the words sounded as beautiful as they looked (for the record, even though I only read portions out loud, they did).